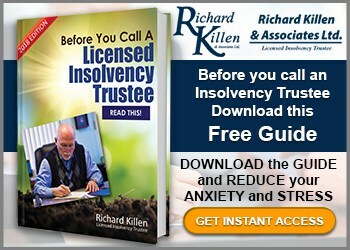 Licensed Insolvency Trustee in Scarborough West, Richard Killen’s original office is located at Birchmount and Lawrence Avenue. This branch has been serving the good people of Scarborough since 1992 and offers a full range of debt solutions including Consumer Proposals, Bankruptcies, Credit Counselling and Formal Debt Consolidations. Scarborough has a population of over 626,000 according to the 2011 census. In 2006, 57% of the population is foreign born and visible minorities make up 67.4 percent of the people living here. The major visible minorities are South Asian (22%), Chinese (19.5%), Black Canadians (10.3%) and Filipino Canadian residents account for 6.5%. Many Canadians regardless of their origin or culture run into debt problems. Good people sometimes find themselves in debt and spend their days worrying about how to get ahead of their bills and debt. 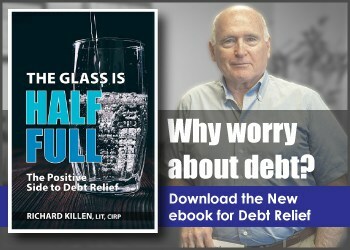 At Richard Killen and Associates we recognize how destructive debt problems can be to a family, or even an individual. We also know the relief a solution provides. So, whether the solution for you is a consolidation loan, an informal debt consolidation, credit or debt counseling or even a Consumer Proposal or personal bankruptcy, we can point you in the right direction. 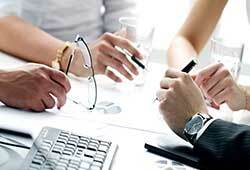 We provide you with FREE consultation so you can get an in-depth assessment of your financial situation. 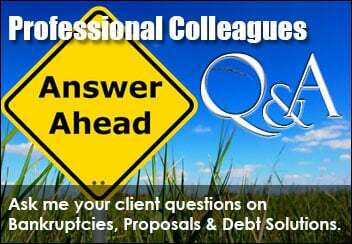 Then you can determine the best solution to your debt problems. We also realize that meeting during the day may interfere with your work, therefore we offer after hour’s appointments. If you’re in financial trouble and your situation is not improving, we welcome you to call our office. We understand that making the call to our office may be difficult, however rest assured that will do our best to make you feel comfortable and all conversations are held in strict confidence. We have helped thousands of individuals just like you to get a fresh start on their finances. Remember a call to our office may be the most stress-relieving call you ever make. Contact us today at +1 416-285-9511 to get that debt relief you’ve been looking for! 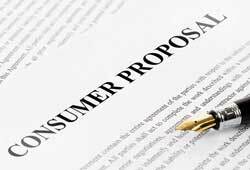 As a Licensed Insolvency Trustee and in Scarborough West, we offer debt & credit counselling, consolidation loans, informal proposals, consumer proposals and personal bankruptcy services.